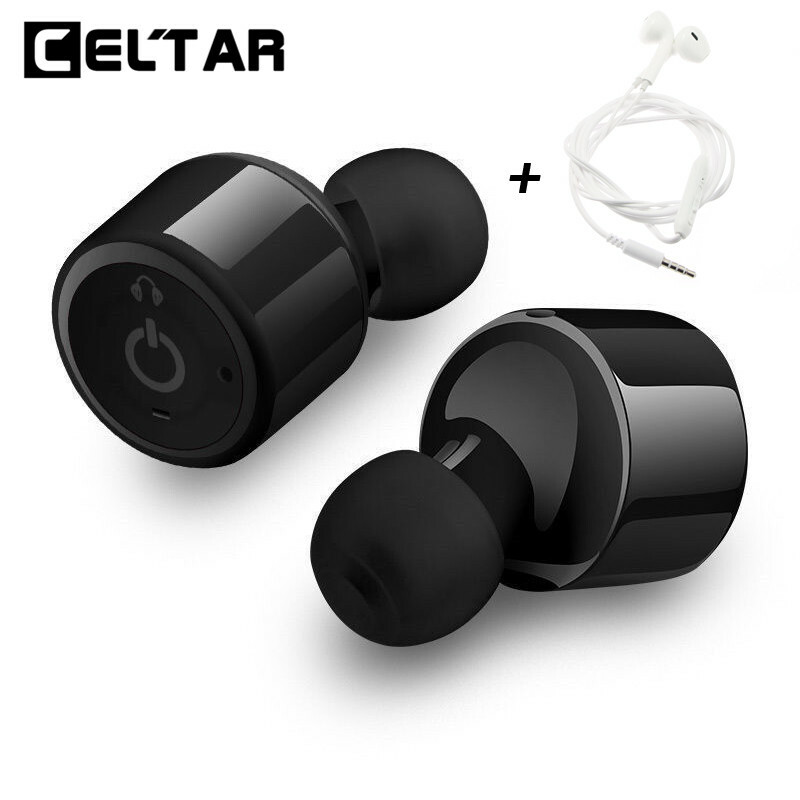 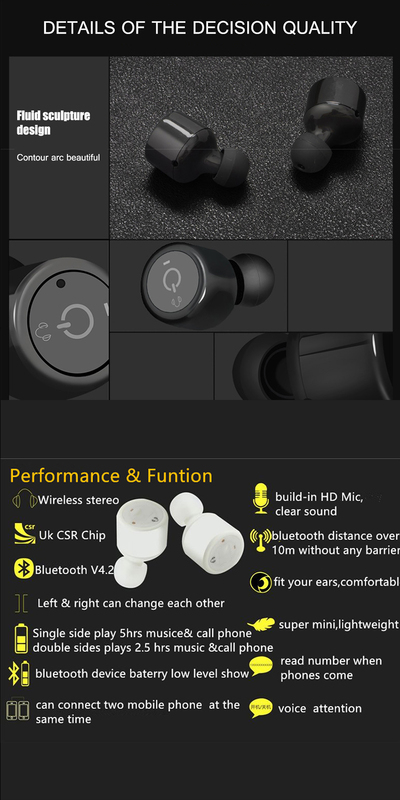 *Super Sound Quality headset with Bluetooth V4.2+CSR for best stereo sound and superb bass sound. 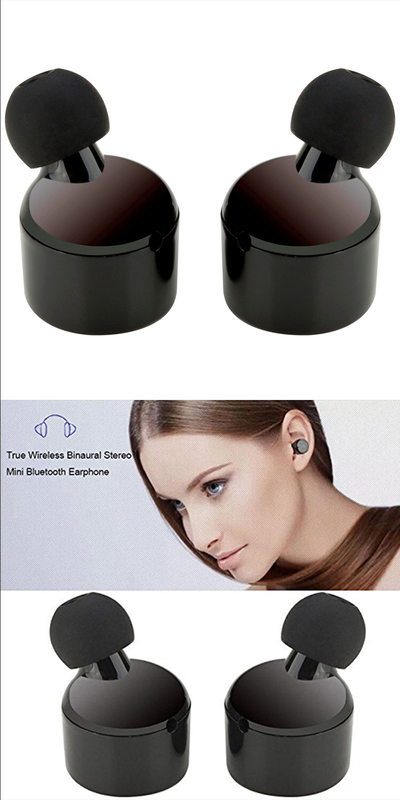 Clear high & low volume. 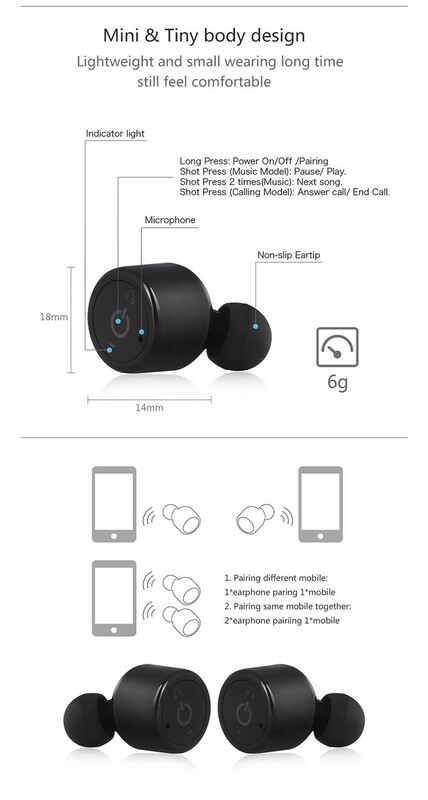 With the built-in mic you can easily take calls.Superb microphone quality. 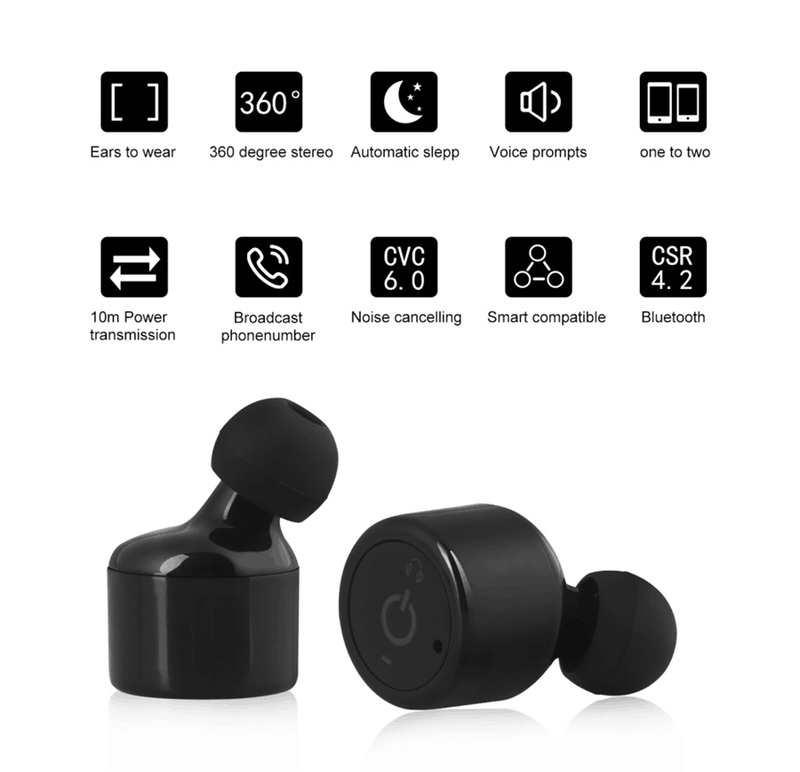 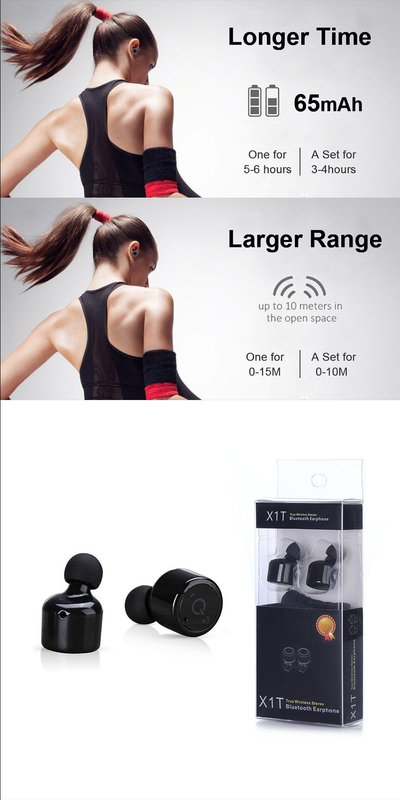 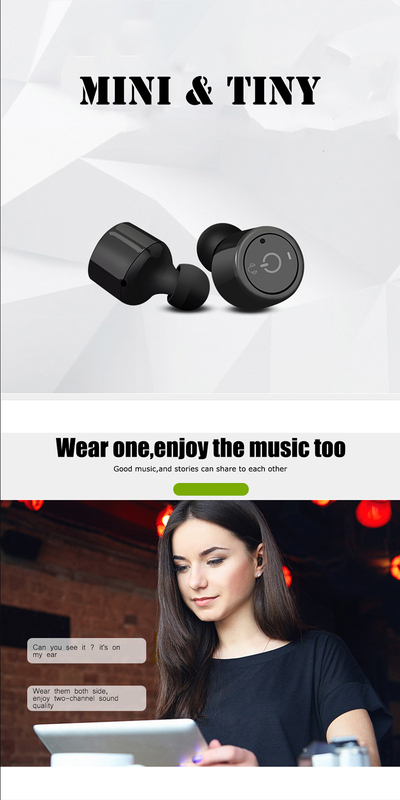 *Larger Bluetooth range make the Mini headphones extraordinary, Up to 30ft Bluetooth range in the open space,Plugging your phone in to listen to music is unnecessary.You can share it with people around you.That Would Be Wonderful!!! 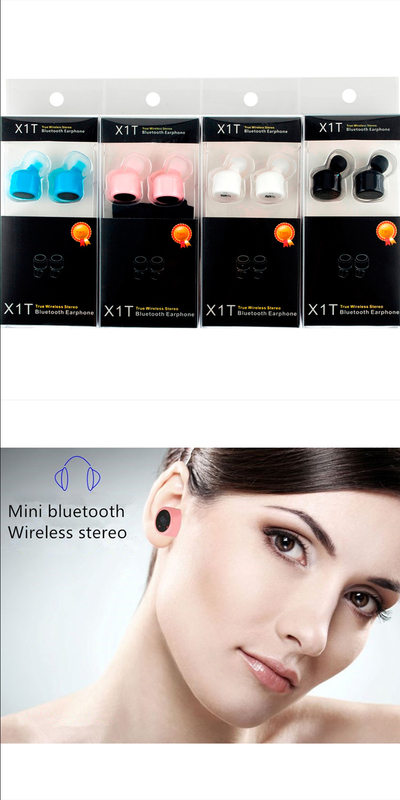 If you need many pcs please contact us and we will give you more discount.